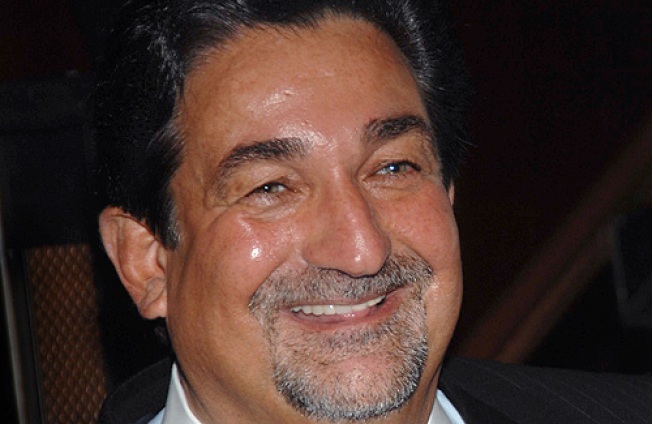 Washington Capitals owner Ted Leonsis is taking a pass on holiday gifts this year. Capitals owner Ted Leonsis is reportedly one step closer to buying the Washington Wizards and Verizon Center. According to the Washington Post, Leonsis and the estate of Abe Pollin have reached an agreement on a price. It does not mean the deal is done, but it does clear a major hurdle in the negotiations, reports News4's Dan Hellie. The value of the team and arena is believed to be around $550 million, sources tell the Post. But since Leonsis's group owns 44 percent of the team, that cost would be much less. If the agreement is finalized, it would make Leonsis one of the most powerful figures in Washington business and sports. He would have control over a mid-Atlantic sports and entertainment empire spanning three professional sports leagues, and an arena that hosts everything from presidents to rock bands to the Ringling Brothers and Barnum & Bailey Circus. Neither the Wizards or Capitals will comment on the report. When reached via e-mail, Leonsis told News4 that he can't confirm the report and will not comment.